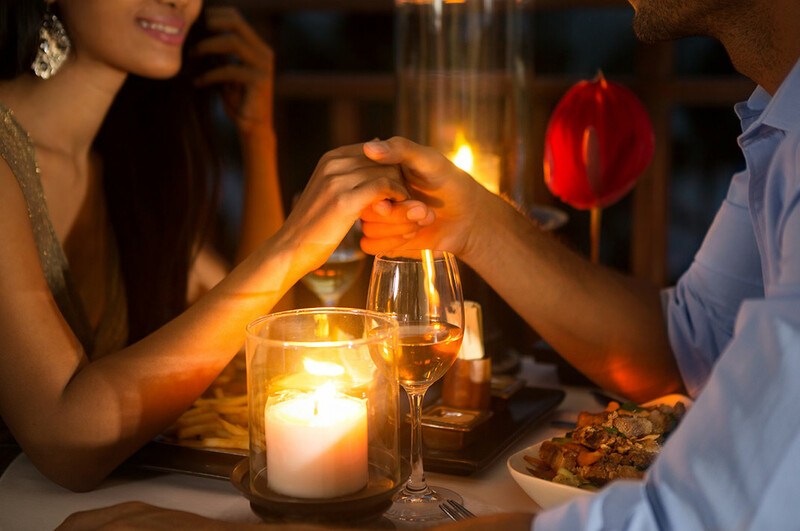 While the outdoors offer incredible winter adventures, there is nothing better than snuggling up by a toasty fire and relaxing with your special someone. 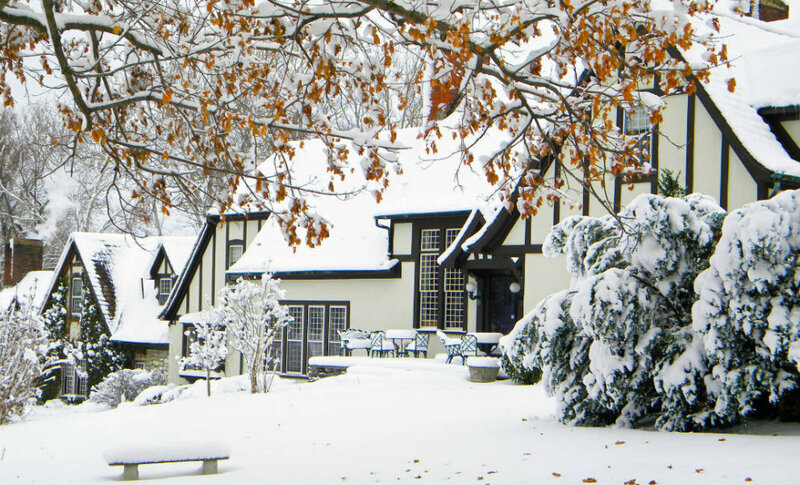 With all the best amenities, our West Virginia bed and breakfast offers the perfect destination for a romantic getaway this winter. 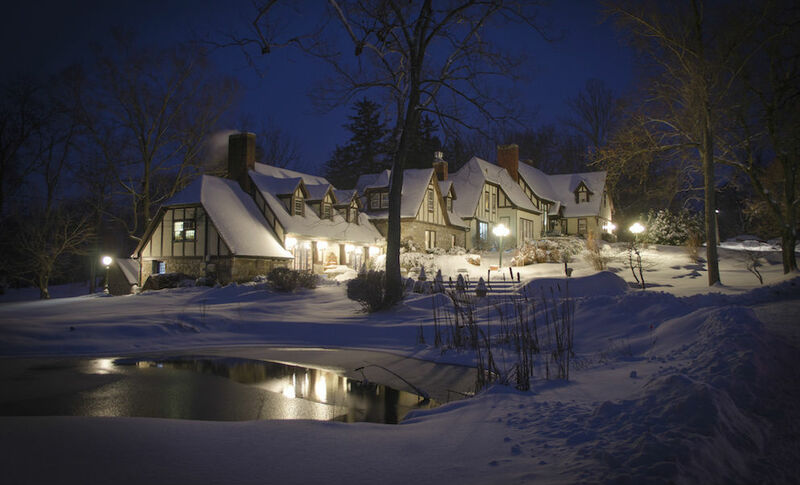 Enjoy inviting accommodations, romantic dinners for two, luxurious spa treatments, stunning winter landscapes and more. 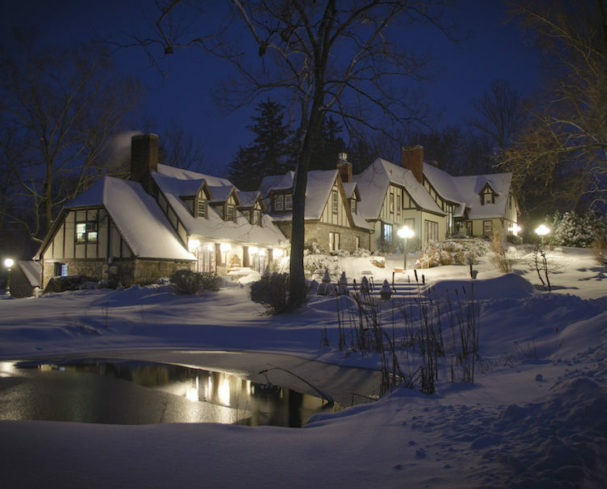 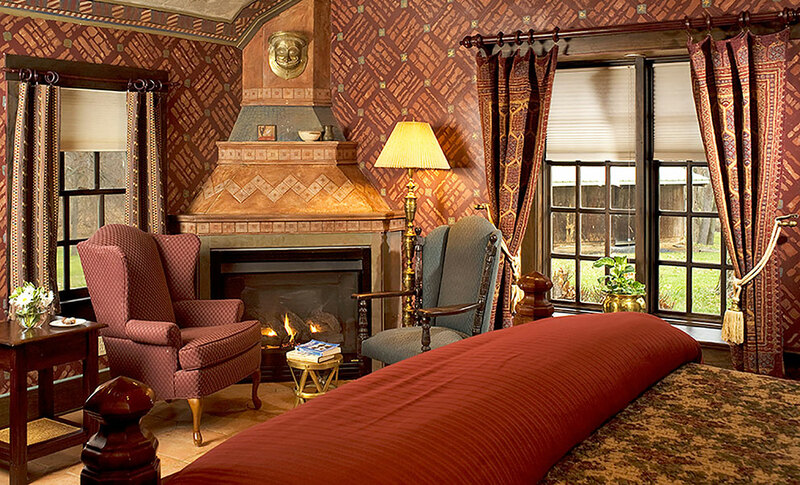 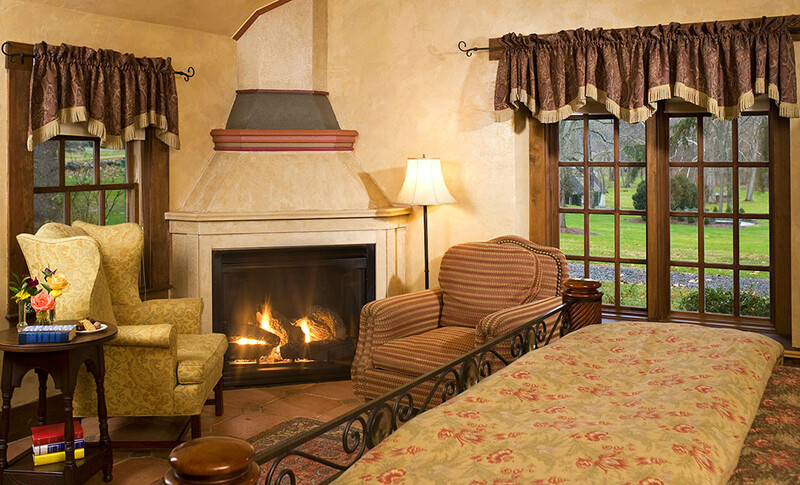 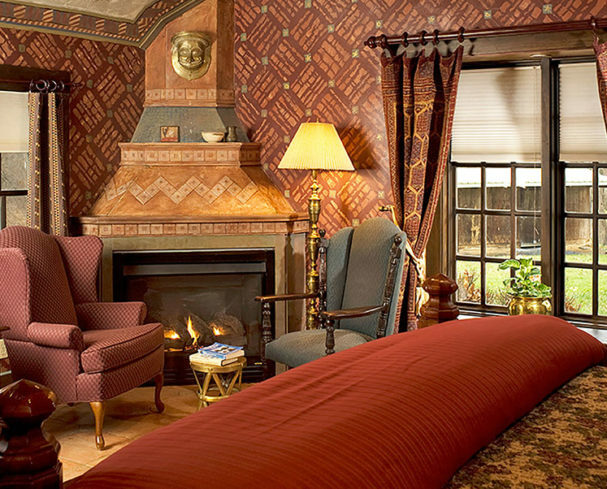 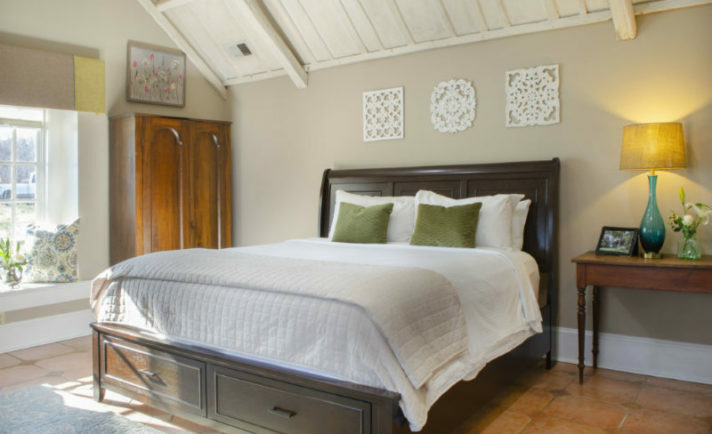 Get cozy in one of our romantic suites or cottages with toasty fireplaces and luxurious amenities. 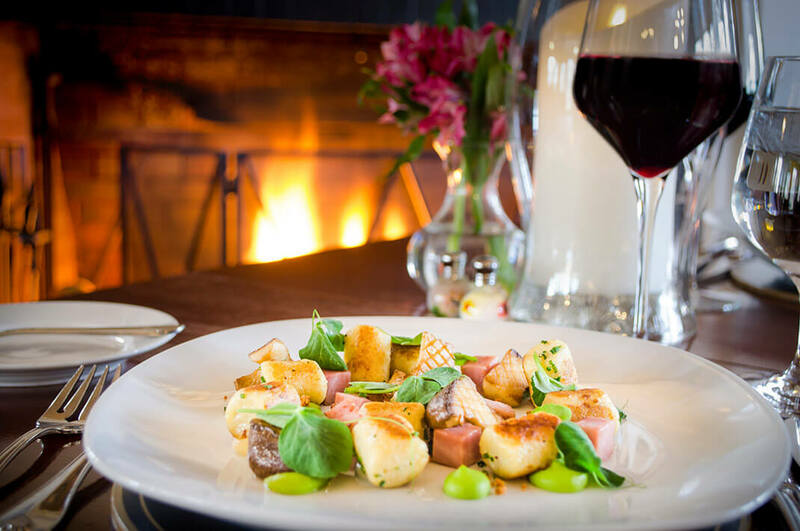 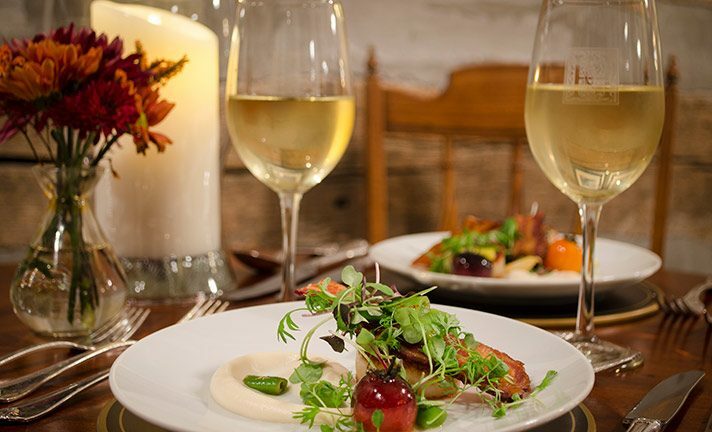 Experience delicious fine dining featuring gourmet cuisine at our elegant on-site restaurant. 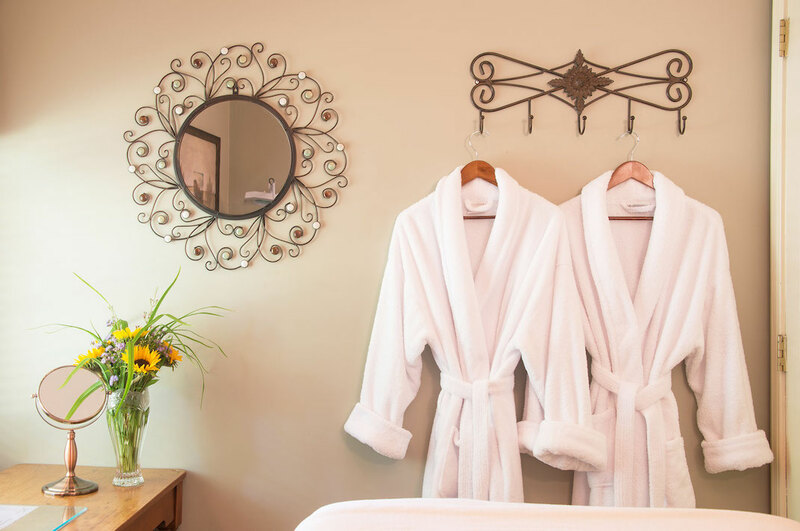 Let us pamper you with luxurious spa treatments at our top-rated West Virginia spa resort. 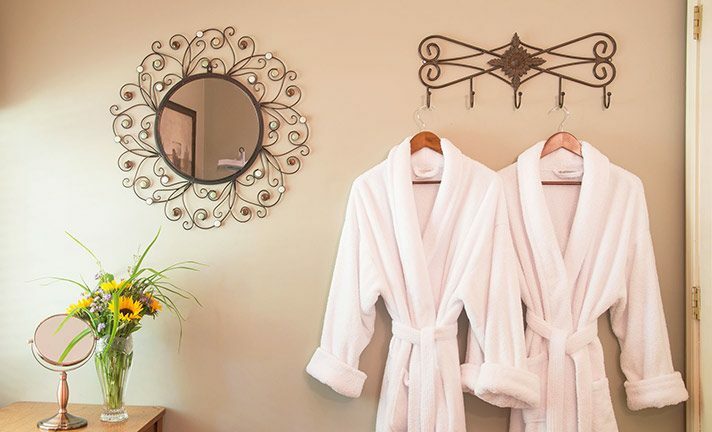 Cozy accommodations, romance and pampering all await your arrival at our West Virginia bed and breakfast. 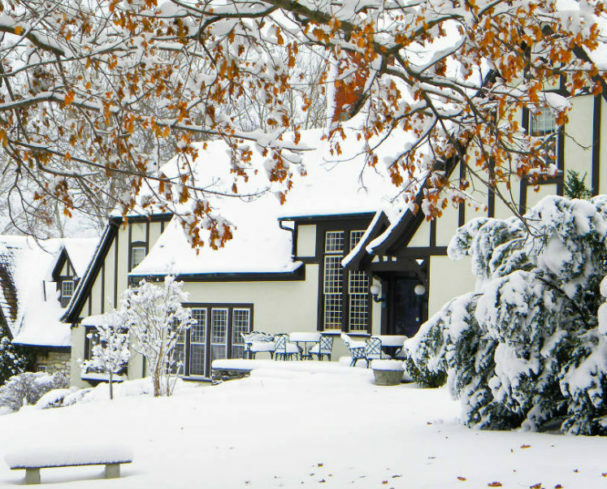 Join us this season for a winter getaway to remember in West Virginia!